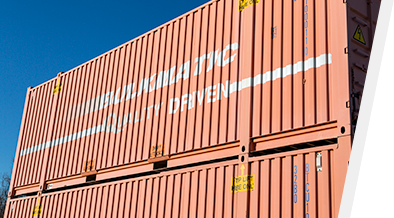 Bulkmatic offers the services you need to meet your company’s international shipping needs. We have the ability to accept international bulk containers and international shipments using lined 20’ or 40’ shipping containers. We can also prepare international shipments for transport and export. Bulkmatic is the largest transloader in Mexico with 10 transloading facilities and 3 warehouses located throughout the heart of Mexico’s industrial corridor. You can rely on our North American network and our worldwide relationships to meet all of your international shipping needs.